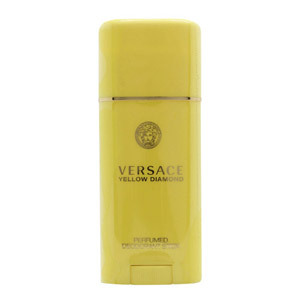 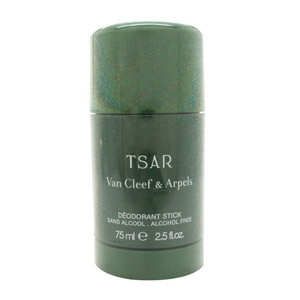 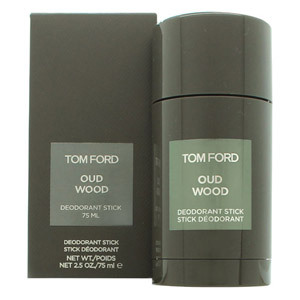 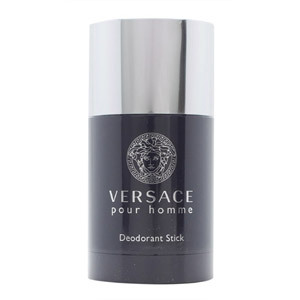 We carry an extensive selection of men’s and women’s Deodorants that are sure to suit every style and budget. 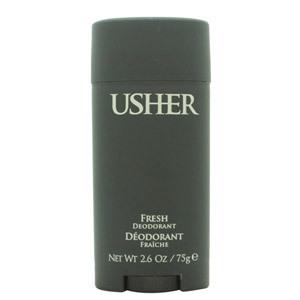 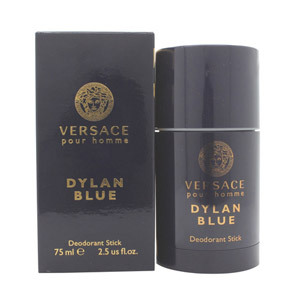 Some of the top anti-perspirant brands we carry include David Beckham, Guess, Yardley, Puma, and Beyoncé. 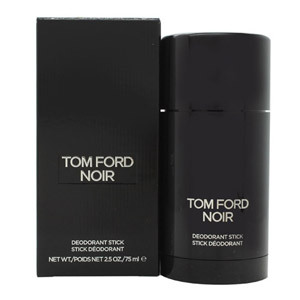 Whether you prefer sticks, sprays, or roll-ons, designer fragrances, classic clean scents, or fragrance-free Deodorants, we have it all here.